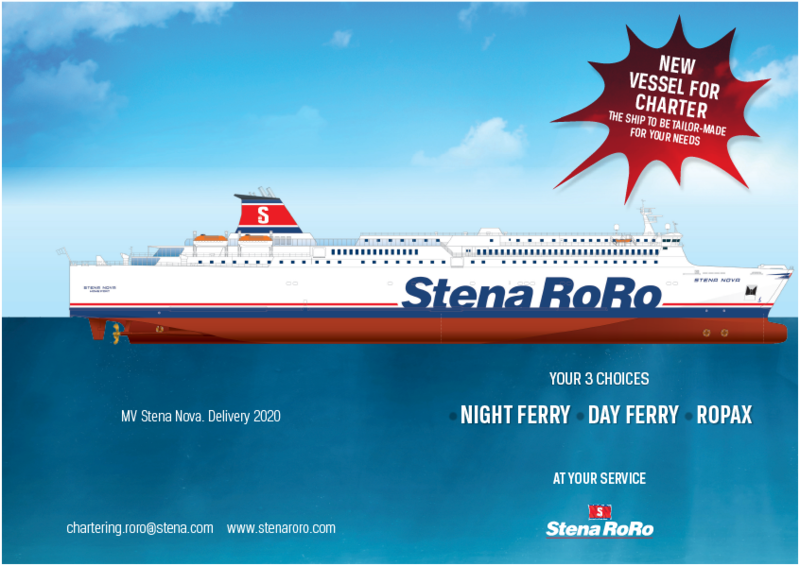 Stena RoRo has acquired a new ferry from the Japanese market. She will be adapted to European standards and chartered out during 2020. Here you can download the PDF to read more about Stena Nova.